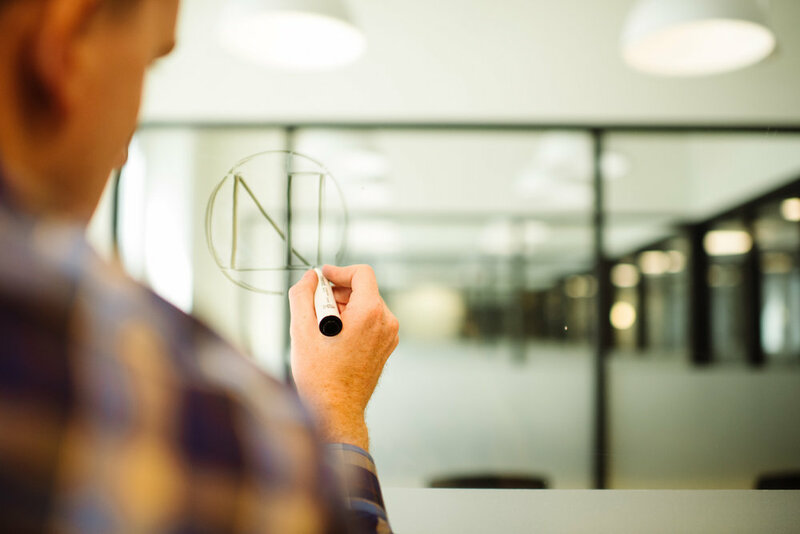 Copywriter-Brand-Strategist — Nimble. Design Co. Thank you for your interest in Nimble. A Design Consultancy, LLC. The Copywriter + Brand Strategist will take an active strategy role in design projects of all sizes, seamlessly bringing unique brand voice and strengthened story to every new engagement. It is a fast-paced role, designed for an individual who can masterfully wear a lot of hats, is a natural team player, and takes pride in constantly learning and shifting for our studio work. Building content strategy and copywriting for Nimble. internal and external initiatives, including but not limited to: website copy, social media copy, presentation materials, marketing campaigns, case study generation, press opportunities, etc.